Presidential hopeful Sen. Kamala Harris (D-CA) came under fire after she appeared on Power 105's "The Breakfast Club" where she revealed she smoked marijuana as a college student. During the "Breakfast Club" interview a few days ago, Sen. Harris told the radio personalities she smoked marijuana during her college days. Then, DJ Envy asked her what is her favorite type of music to listen to (meaning, currently). "Definitely, Snoop. Tupac for sure," she responded. Sen. Harris was responding to Envy's question, however, Charlamagne made comments about what music was she listening to while she was smoking. Folks automatically assumed she was answering Charlamagne's question. FOX News quickly caught the soundbite and ran with it. They were quick to point out that Tupac and Snoop Dogg didn't release music until AFTER she graduated from college. 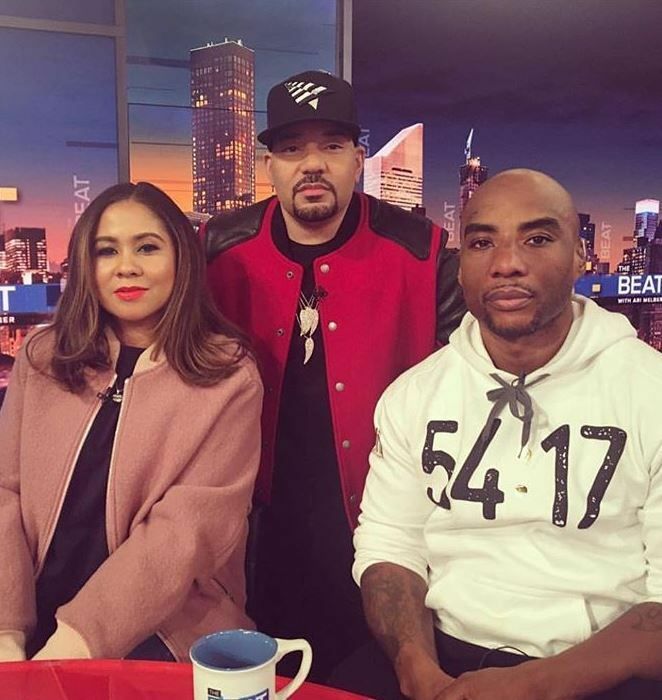 “They’ve been calling it ‘Reefergate,’" Charlamagne tha God said during an interview on MSNBC with his co-hosts DJ Envy and Angela Yee. They came to Kamala's defense, confirming FOX News lied on the subject. "That's why it's important to listen to things for yourself," Angela Yee added.